Historical Marker #2284 in downtown Danville commemorates the Ephraim McDowell House. There, in 1809, Danville physican Ephraim McDowell performed the world's first successful abdominal operation when he removed a twenty-two pound ovarian tumor from the forty-six-year-old Jane Todd Crawford of Green County. This operation, done without the benefit of anesthetic or antisepsis, had previously been thought impossible. Crawford survived and McDowell's success paved the way for modern abdominal surgery. A Virginia native who moved to Danville, McDowell studied medicine in Virginia and Scotland before returning to Danville around 1795. He opened a medical practice in town and soon became a renowned pioneer surgeon. 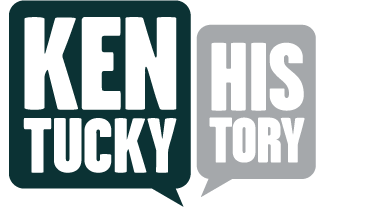 In 1802, he married Sarah Hart Shelby, the eldest daughter of Kentucky Governor Isaac Shelby. Seven years later, as his reputation grew, McDowell made medical history when he removed the tumor from Jane Todd Crawford. McDowell's home, a Georgian style town house across from what was then the city square, was built in three stages. First, the shop and brick ell were built in the 1790s. Second, the frame portion was constructed in 1804. Third, the brick addition to the house was built in 1820. After McDowell's death in 1830, the house was sold and had a variety of uses for nearly one hundred years. 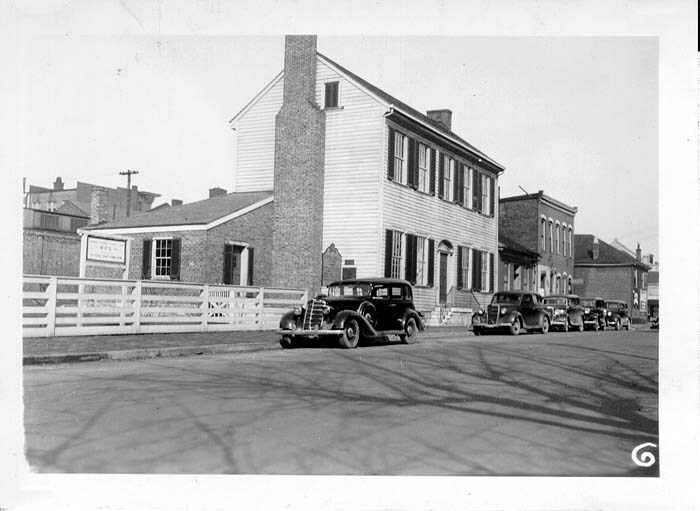 In the 1930s, wanting to promote McDowell's important contributions to medicine, the Kentucky Medical Association purchased the house. It was restored by the Works Progress Administration (WPA) and opened as a museum in 1939. 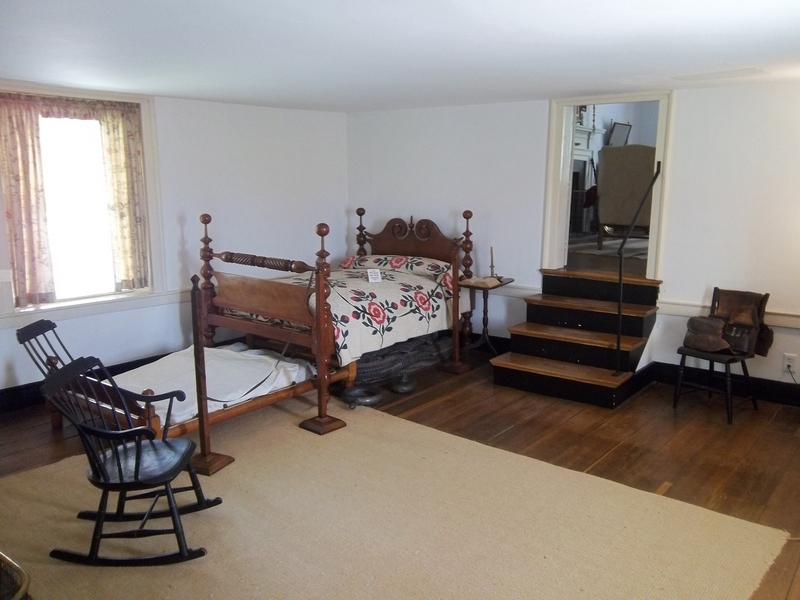 It is now a furnished house museum that gives daily tours. The Ephraim McDowell House: Here, in 1809, pioneer doctor Ephraim McDowell made medical history when he removed a twenty-two pound ovarian tumor from Jane Todd Crawford. Courtesy the Ephraim McDowell House. Ephraim McDowell House, Danville. 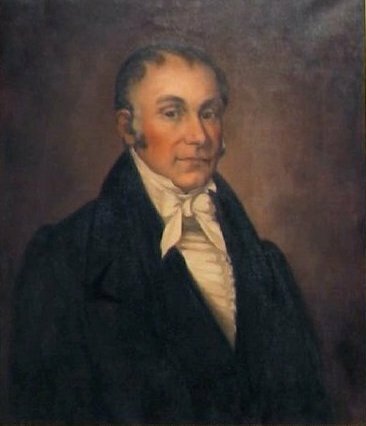 : Here, in 1809, pioneer doctor Ephraim McDowell made medical history when he removed a twenty-two pound ovarian tumor from Jane Todd Crawford. The brick addition to the house was constructed in 1820. Courtesy the Boyle County Public Library. Postcard, Ephraim McDowell House: Here, in 1809, pioneer doctor Ephraim McDowell made medical history when he removed a twenty-two pound ovarian tumor from Jane Todd Crawford. Courtesy the Kentucky Historical Society. 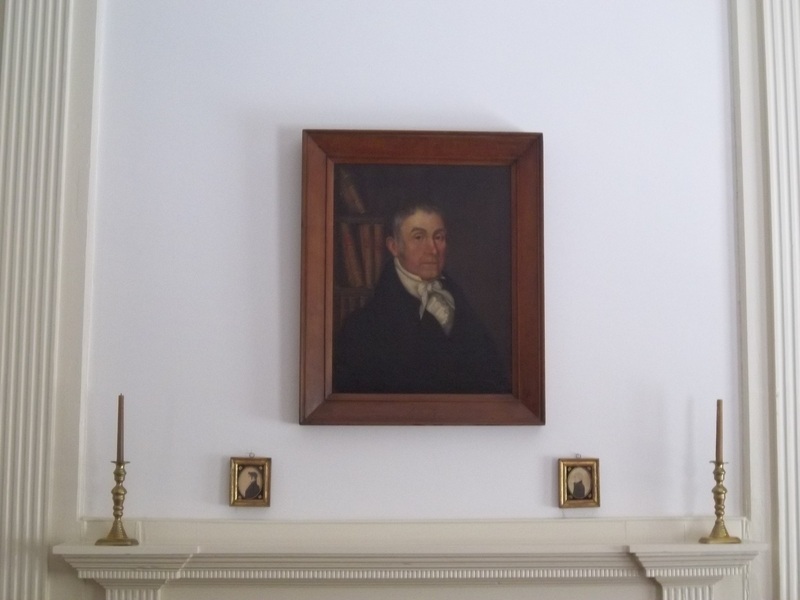 Ephraim McDowell portrait, McDowell House library: A portrait of pioneer surgeon Ephraim McDowell hangs in the library of the Ephraim McDowell House museum. Courtesy the Ephraim McDowell House. Pioneer surgeon Ephraim McDowell: Virginia native Ephraim McDowell moved to Danville and made medical history when he removed a twenty-two pound ovarian tumor from his patient, Jane Todd Crawford. Courtesy the Kentucky Historical Society. 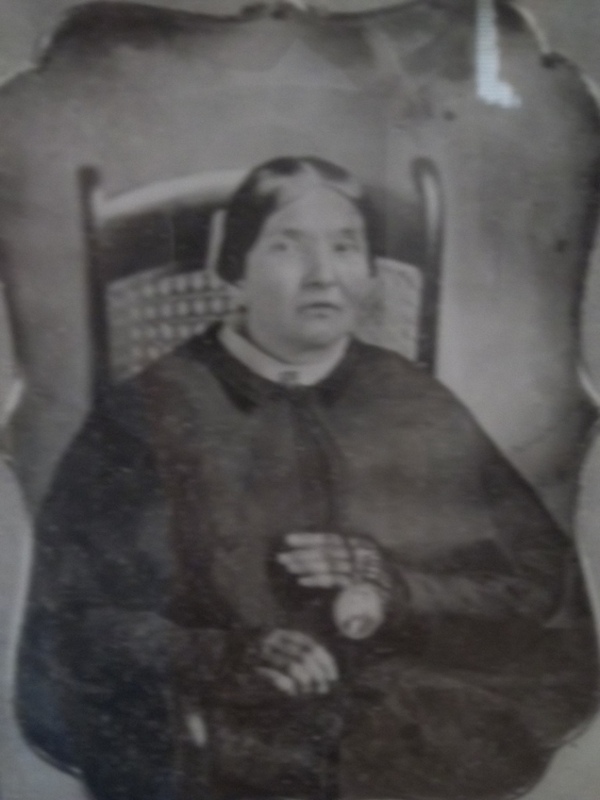 Jane Todd Crawford: Green County native Jane Todd Crawford survived the world's first recorded successful abdominal operation when Ephraim McDowell removed a twenty-two pound ovarian cyst from her. Courtesy the Ephraim McDowell House. Crawford is commemorated by marker #183 in Green County. Surgery room, Ephraim McDowell House: Is is likely that McDowell performed his history-making abdominal operation in this room in Danville. Courtesy the Ephraim McDowell House. 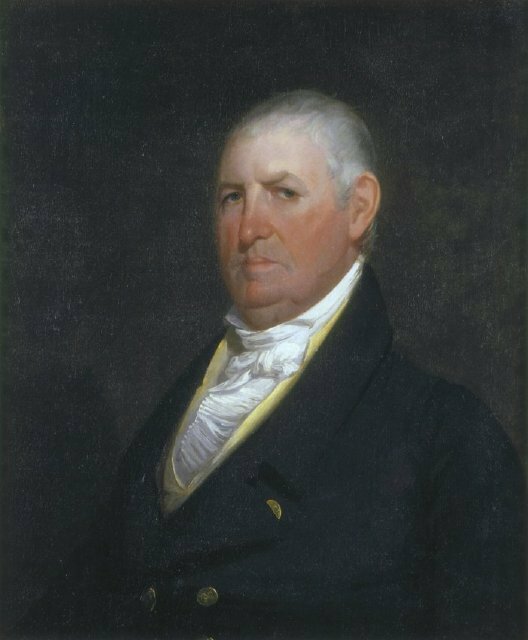 Kentucky Governor Isaac Shelby: Ephraim McDowell married the eldest daughter of Kentucky Governor Isaac Shelby. Courtesy the Kentucky Historical Society. 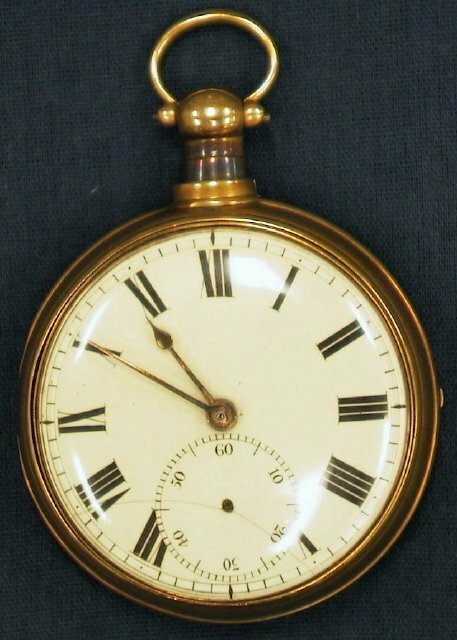 Isaac Shelby's pocket watch: Included among the collections of the Kentucky Historical Society is Governor Isaac Shelby's pocket watch. Ephraim McDowell married Governor Shelby's eldest daughter. 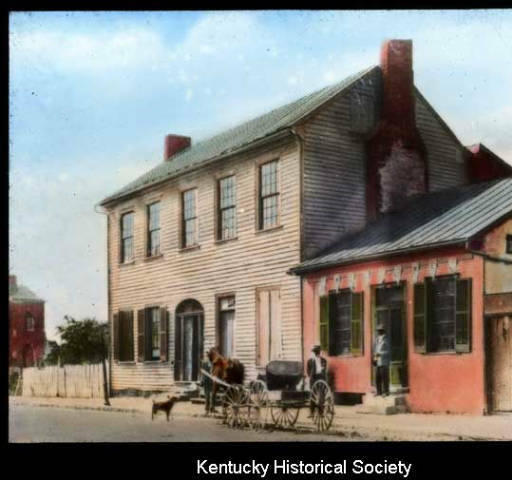 Courtesy the Kentucky Historical Society. 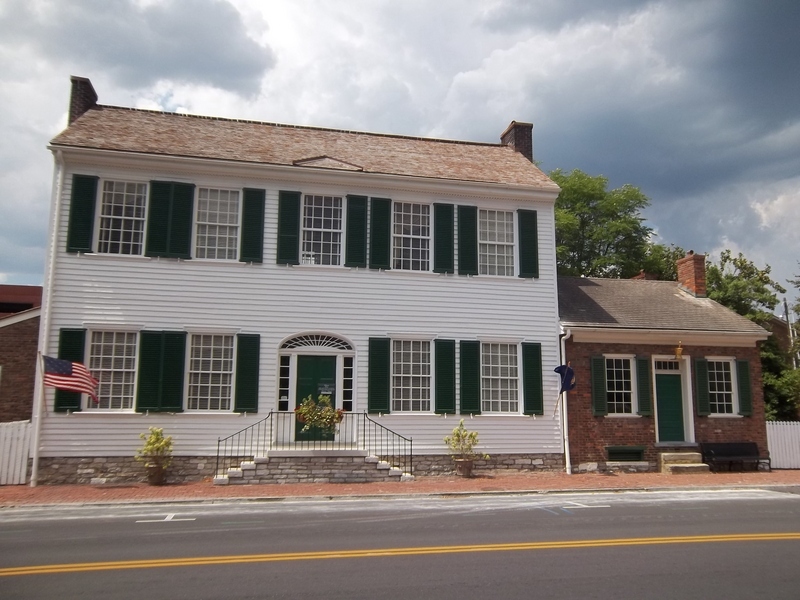 Ephraim McDowell House, “Ephraim McDowell House,” ExploreKYHistory, accessed April 22, 2019, https://explorekyhistory.ky.gov/items/show/118.